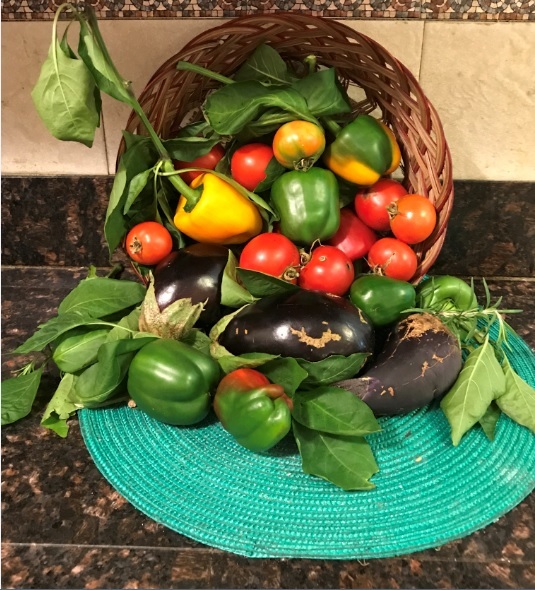 Garden Ministry - Working with the church/community garden growing vegetables for area meal programs for those in need. Can you help us grow some starter plants? Please stop by after worship in the back of the church and pick up a cup with seedling; take it home with instructions, and bring it back to worship in a couple of weeks for planting. Contact us at info@15thStPresbyterian.org.